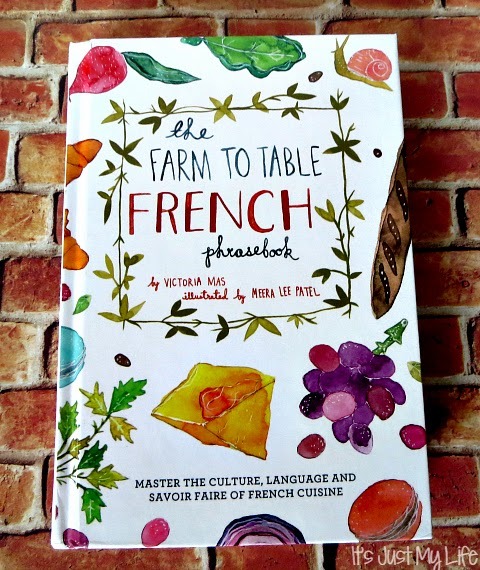 French native Victoria Mas shares her love for french food in The Farm to Table French Phrasebook: Master the Culture, Language and Savoir Faire of French Cuisine. My French is a bit rusty at best at times and with this phrasebook in hand I feel as though I am equipped to travel to France and order up some amazing food. This book will also help you with your shopping at the markets, wine choices and it will assist in when you have to complain about your food also. The pocketsized hardcovered phrasebook has a lot of the little extras that you don't find in other phrasebooks. 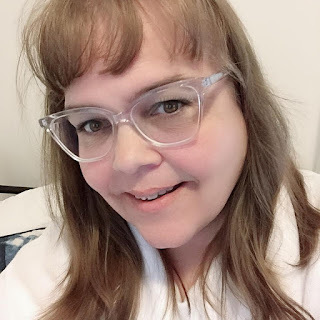 This book is a perfect addition for the traveler in your life or someone who wants to learn more French.